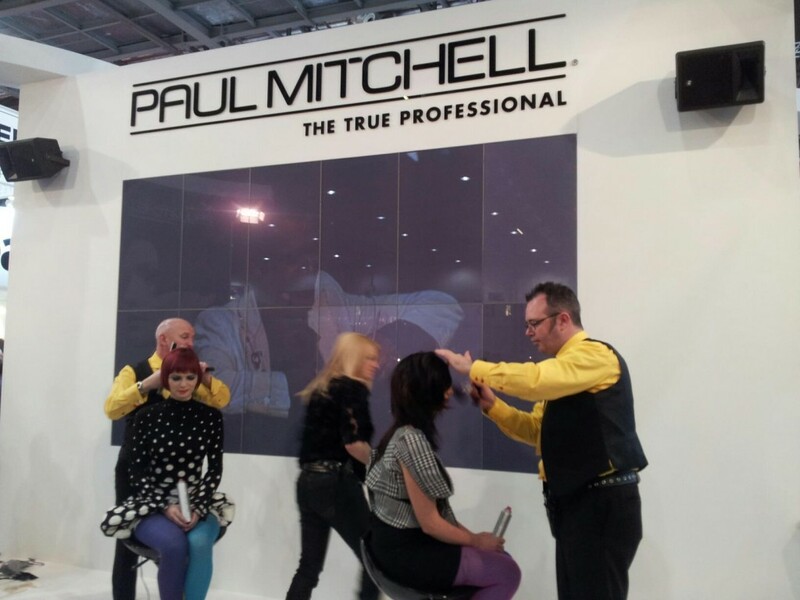 The Paul Mitchell platform artist club, has been a part of the Grove Experience from the begining with Gary being one of the original members of the Paul Mitchell Artistic team in the UK. 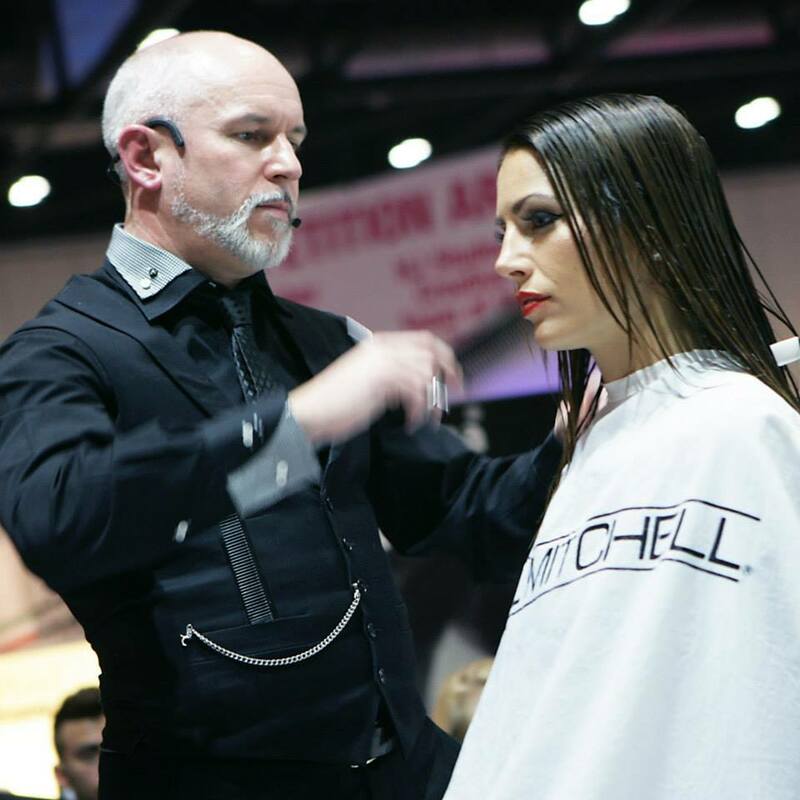 He has had the privilege to work with the other fantastic team members all around the world, putting on shows, teaching at Paul Mitchell training events, attending photo shoots, press events and Paul Mitchell Gatherings. 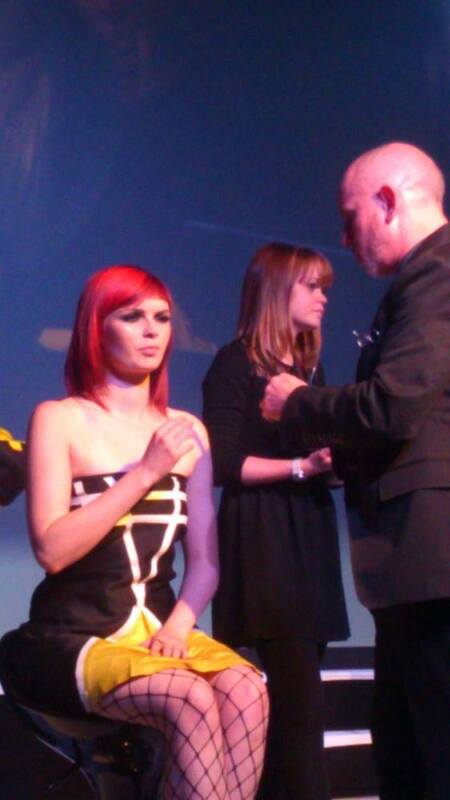 Kiki Cavie is also a member of the Paul Mitchell artistic team and works a travels as a European educator. Kiki is now enjoying teaching all over the UK. here are some of the photos from the Platform Artist club, shows and photoshoots.